Apple has been busy today. Just moments ago the company released iOS 6 into the wild. Now, Apple has released OS X 10.8.2. This update comes with a few new features, and according to other findings, will fix the battery issues experienced by some. This update can be acquired by downloading it through the Mac App Store, or manual downloading the standalone update here, or the combo update here. 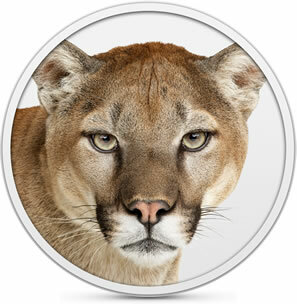 [UPDATE] Apple has also released OS X 10.7.5 for Lion users.